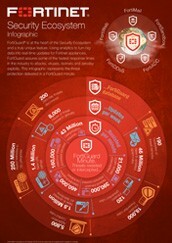 Distributed Denial of Service (DDoS) attacks are ever-evolving and use a variety of technologies. 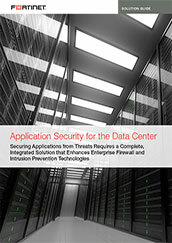 To successfully combat these attacks, you need a dynamic, multi-layered security solution. 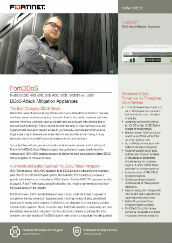 FortiDDoS protects from both known and zero day attacks with very low latency. It’s easy to deploy and manage, and includes comprehensive reporting and analysis tools. 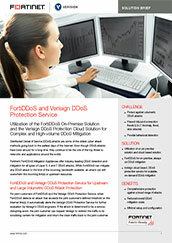 Interested in advanced protection from DDoS attacks? 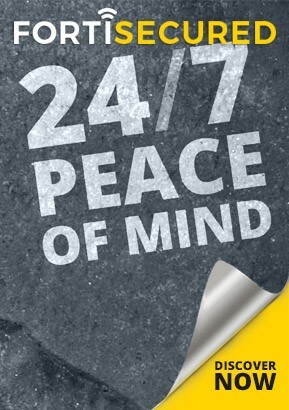 Leave a few contact details and our Trusted Advisors will get back to you. We will also provide access to an online demo of FortiDDoS. Explore the system dashboard, intuitive GUI, global settings, and protection profiles with this full working demo, to see for yourself how comprehensive, yet easy it is to set up thresholds, address/service definitions, and access control lists. Also check out the detailed reporting and graphing tools.